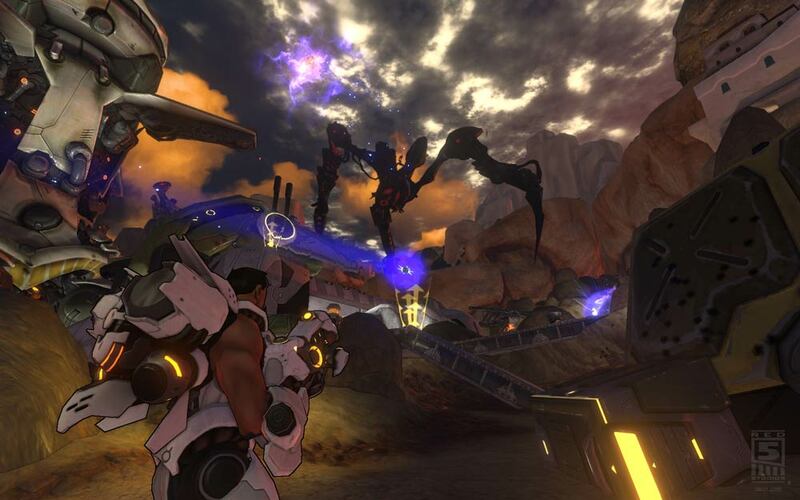 Firefall is another ambitious attempt to bring the FPS game type to the massive scale of the MMO. Planetside was the only real success in this endeavour previously and Red 5 Studios look to be making a fair stab at it again. 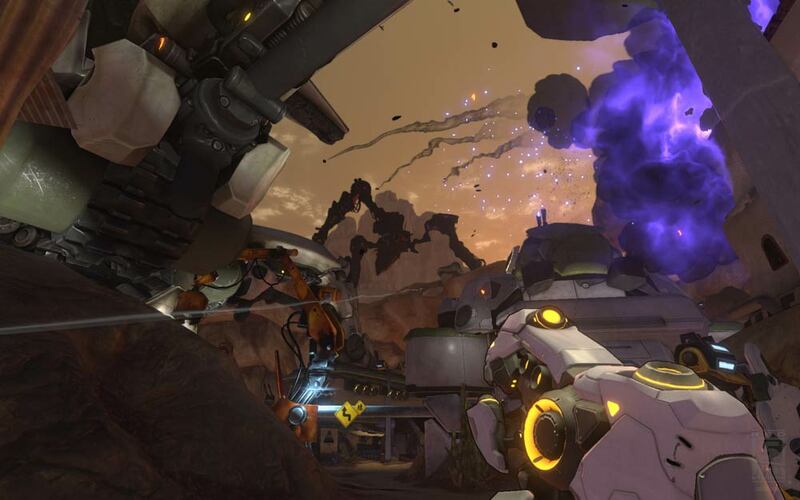 While still some way from a release, Firefall is looking beautiful, with its modified version of Intel’s Project Offset engine and the semi-cel-shaded look to things. 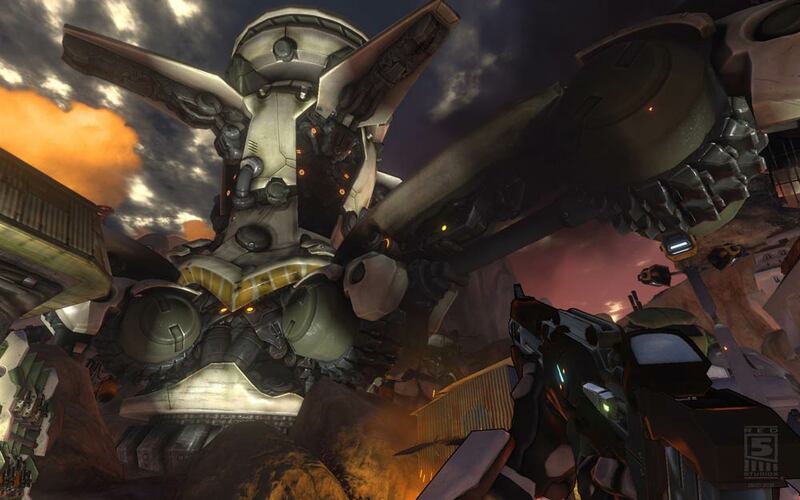 Straight from the opening shot of the cinematic trailer we see the style here, with the dramatic comicy feel to otherwise deep and detailed graphics. 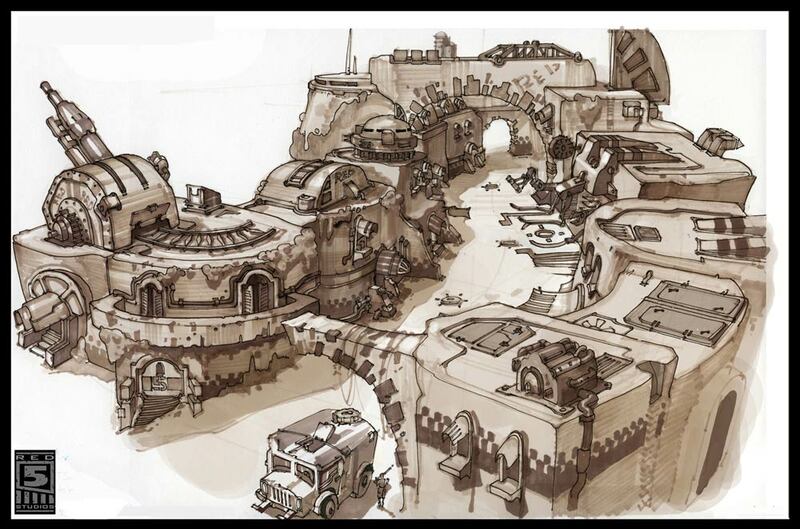 We get a range of classes and playtypes with PVE missions, resource collection and duking it out in PVP.